Lenovo K6 Power features a large 4,000 mAh battery unit and sports a 5-inch full-HD (1920x1080 pixels) display. 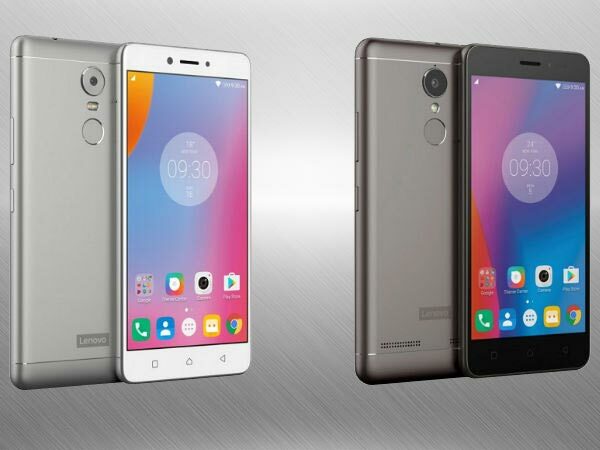 Chinese tech giant Lenovo is all set to launch its latest budget smartphone- Lenovo K6 Power in India today at an event in New Delhi. The event starts at 2:30pm IST and will be live streamed on Lenovo's YouTube channel for masses. Below is the video for the live stream. You can also click on this link to watch the video on YouTube. To recall, Lenovo teased the today's launch event on Twitter last week with a picture and a tag line suggesting the highlight feature of K6 Power, i.e. 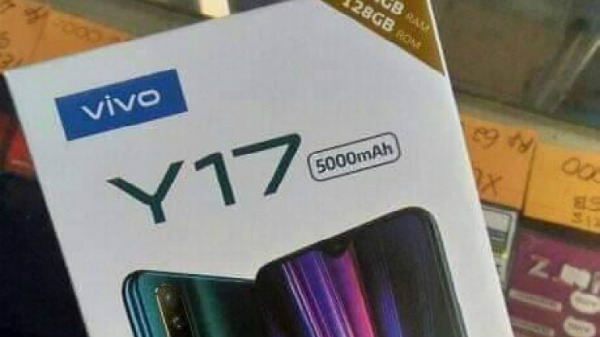 a big 4,000 mAh battery unit. SEE ALSO: Spot The Nearest Police Station Just by Downloading The Modi App For Free! Lenovo K6 Power sports a metal unibody design and houses a large 4,000 mAh battery unit. With mid-range hardware under its pocket, the smartphone will easily last for a day with a heavy usage. The smartphone was launched in Dark Grey, Gold, and Silver colour variants in IFA 2016. Lenovo K6 Power sports a 5-inch full-HD (1920x1090 pixels) display. In terms of imaging, the handset features a 13MP rear camera with LED flash. 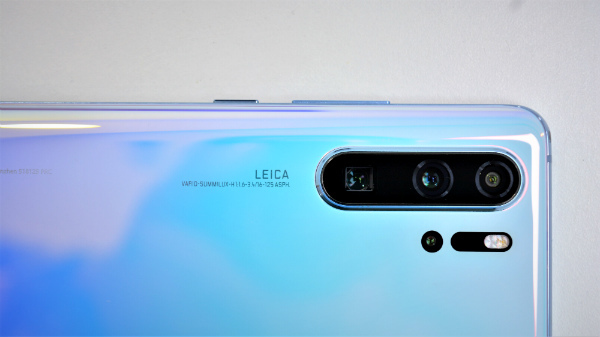 The front has an 8MP selfie camera. 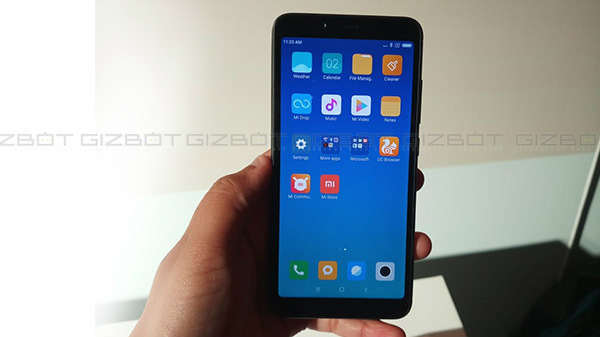 Lenovo K6 Power is a budget smartphone and is powered by a 64-bit Snapdragon 430 octa-core processor (4 x 1.2GHz Cortex-A53 + 4 x 1.5GHz Cortex-A53) with Adreno 505 GPU for graphics. There will be two RAM/storage bundles - 2GB RAM/ 16GB storage and 3GB RAM/ 32GB storage with microSD card option to expand the storage. The budget handset comes running Android 6.0 Marshmallow and features a fingerprint sensor at the rear side of the handset. Lenovo K6 power also features Dolby Atmos Audio to enhance the sound experience. Lenovo K6 Power is a dual-SIM handset and includes 4G LTE, Wi-Fi 802.11 b/g/n, Bluetooth 4.1, and GPS in connectivity options.